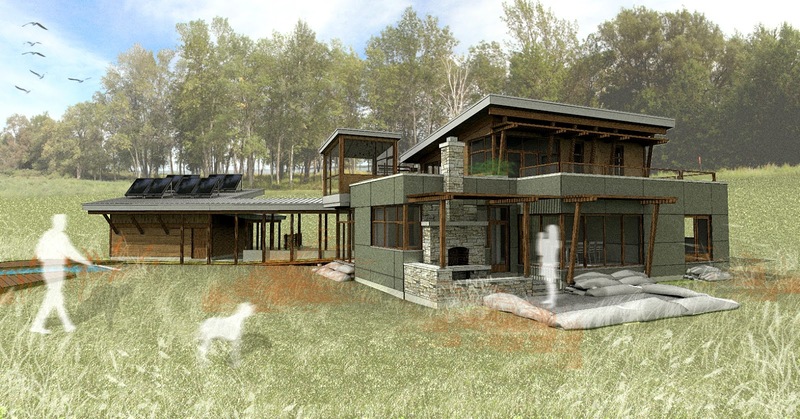 The design for a new home near the bank of the Credit River has been completed. 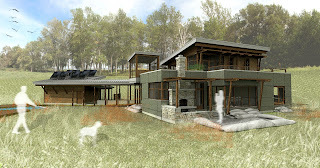 Lapointe Architects has produced a video for the new design to look at the connection of the house and garage. This 2400 sf house opens out to the river bank, while providing a connection to the existing swimming pool. 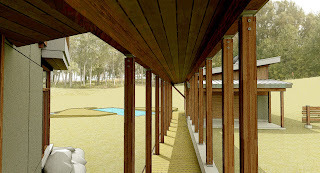 Special attention has been paid to minimizing the impact to the existing site, locating the house as close as possible to the location of the existing dwelling, while maintaining a safe distance from the river bank so as to avoid any problems with erosion.